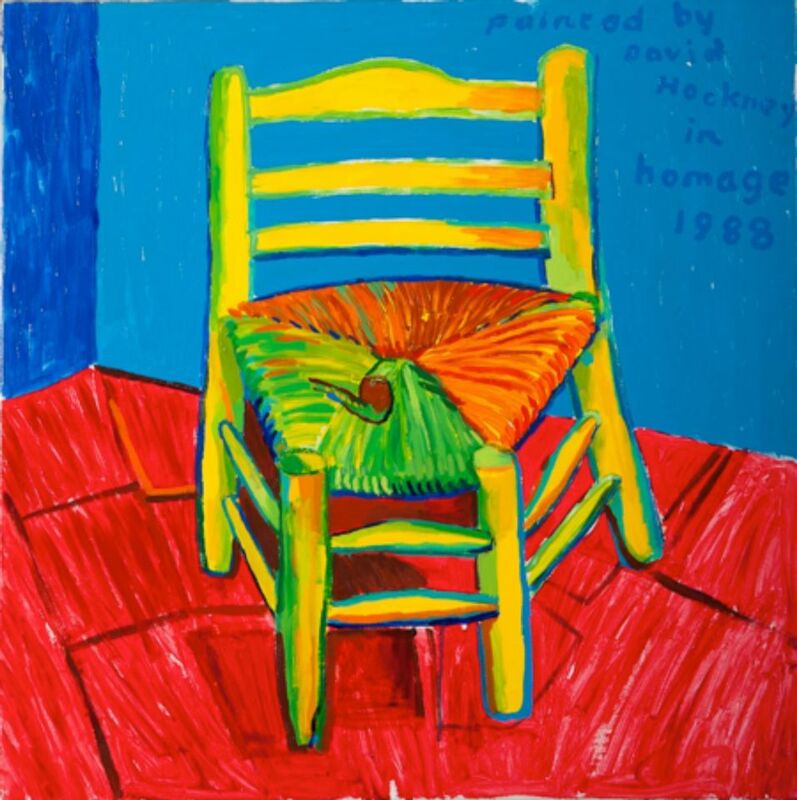 Incredibly, a painting by David Hockney has now sold for more at auction than any by Van Gogh. Hockney’s Portrait of an Artist (Pool with Two Figures) (1972) was bought for $90m at Christie’s on 15 November. 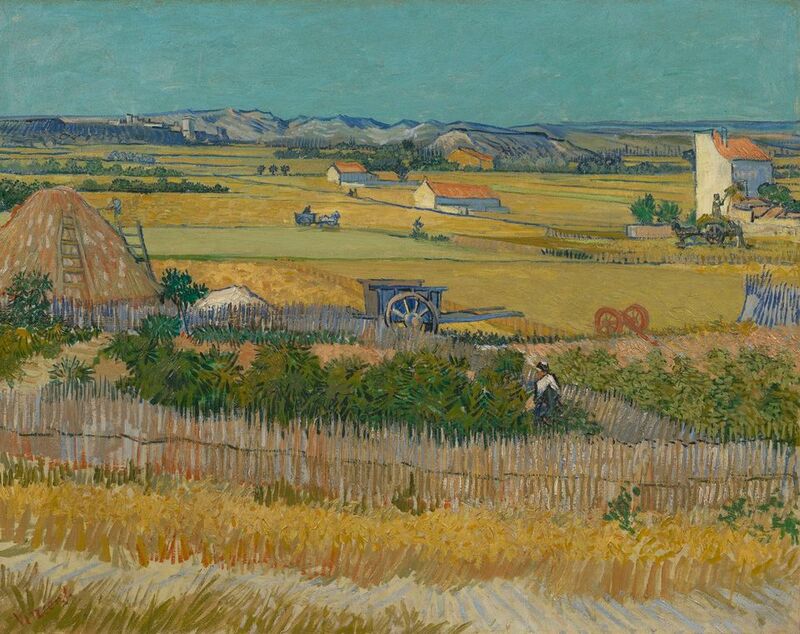 The most expensive work by Van Gogh was his Portrait of Dr Gachet (1890), which fetched $83m in 1990. That was a long time ago, and were the portrait to come on the market now it would, of course, go for very much more. With astute timing, the Van Gogh Museum announced its Hockney-Van Gogh exhibition a few days before the Pool painting went under the gavel. Subtitled The Joy of Nature, the Amsterdam show that runs from 1 March to 26 May 2019 will examine the influence of the Dutch master on Britain’s most important living artist. With 120 works, the show will explore both artists’ fascination with nature, their use of strong colours and their experimentation with perspective. 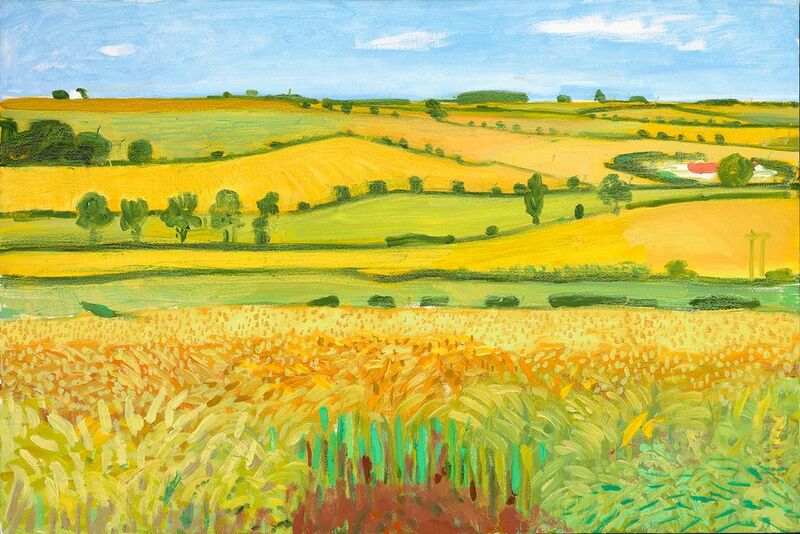 Van Gogh worked under the strong sun of Provence, whereas Hockney has in recent years lived in the more subdued light of the Yorkshire Wolds in north-east England. Three years ago I spent a fascinating hour or so interviewing Hockney on Van Gogh. This was for the catalogue of the exhibition on David Hockney: The Arrival of Spring, which was held at the Fondation Van Gogh Arles in 2015-16. 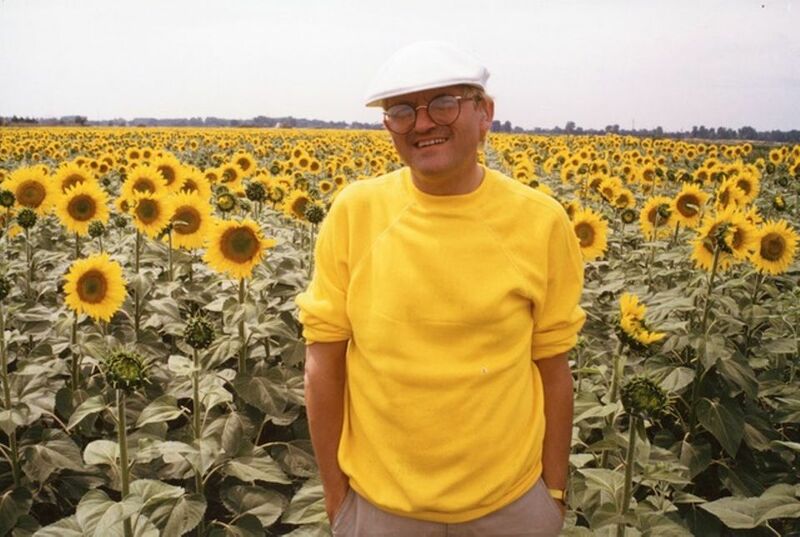 Fortunately it was summer, so Hockney thoughtfully left the garden door of his London studio open to let in the fresh air. Hockney enjoys his cigarettes, almost as much as Van Gogh with his pipe. Sitting at his dining table, Hockney, then 78, was relaxed and lively—and he really does love and know his Van Gogh.